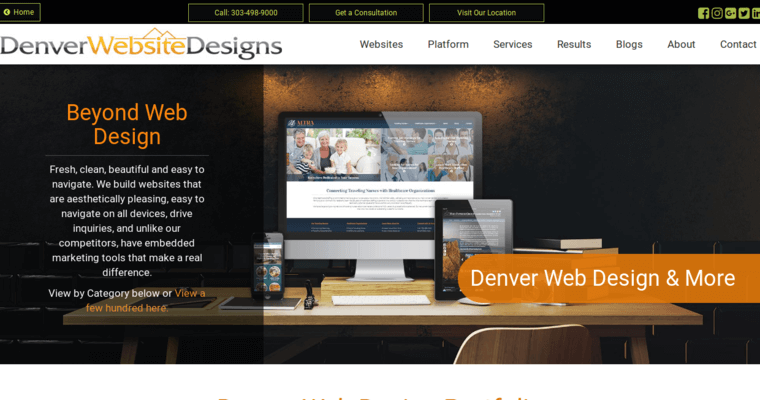 Denver Website Designs is a creative agency that’s aptly named. 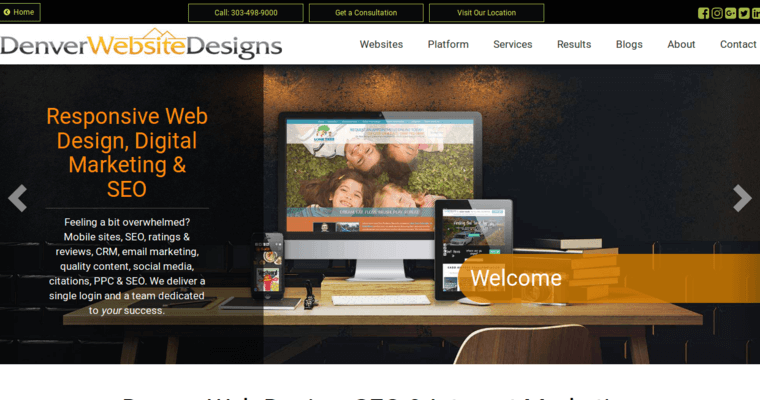 Headquartered in Denver, Colorado, Denver Website Designs offers “superior web design” and digital marketing solutions to brands who are looking for thrive on the Internet. As a team that “loves to deliver,” the experts at Denver Website Designs make collaborative efforts an essential role in operations. By doing so, they ensure that your brand is being portrayed eloquently. 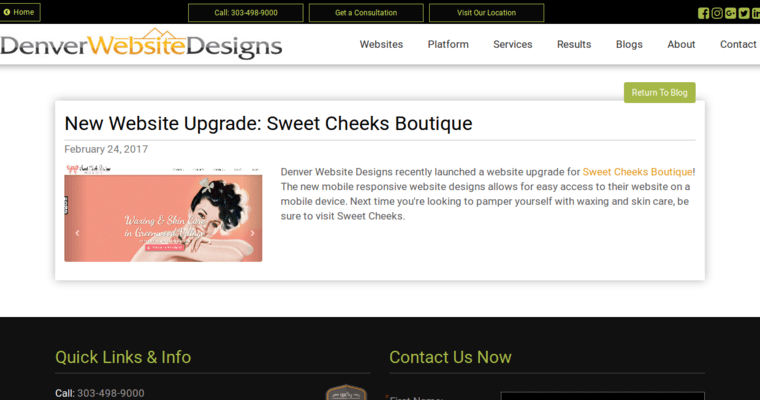 Though digital design is their shtick, Denver Website Designs is also known for their high-impact SEO solutions. Additional services include content writing, advertising, social media marketing, graphic design, branding, and interactive media. No doubt a robust line of services, the marketing, design, and development specialists at Denver Website Designs excel in various domains. Their sweeping talents bespeak their merit. When you make Denver Website Designs your professional digital partner, your brand is all but guaranteed long-lived prosperity.